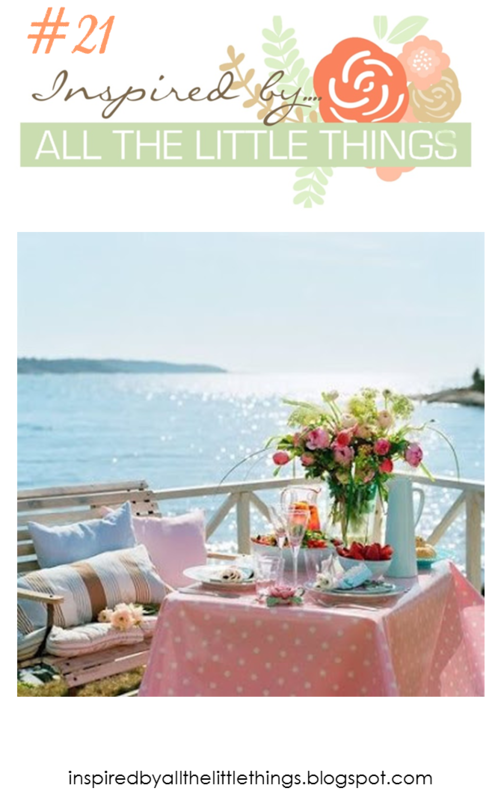 I am sharing my card for this week's challenge at Inspired by All the Little Things. This week's inspiration photo looks so serene and yet colorful. I was inspired by all the lovely colors in the photo. 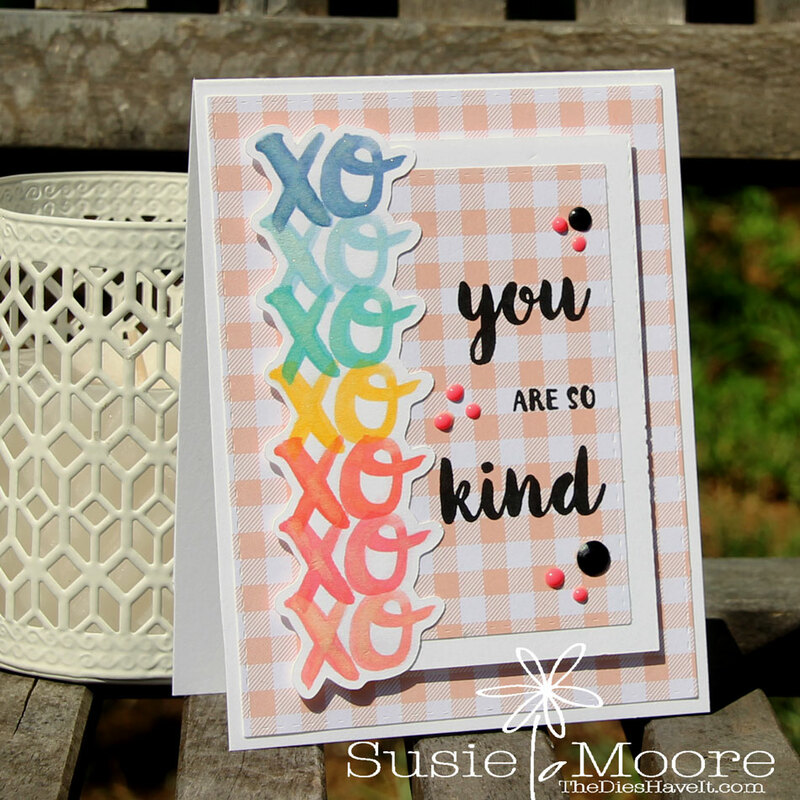 This is such a fun challenge and the design team has made beautiful cards to inspire us. Be sure to take a look. Love all the colors you've used. Susie I love how you tuned into the colours this week. 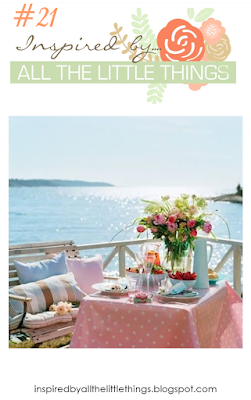 The pink gingham is lovely and your card so inspired. Thank you for sharing with us at Inspired By All the Little Things this week! Great use of colour to make a very happy, cheerful card! This is so pretty! Wonderful take on the inspiration photo! Very pretty! Love you take on this weeks inspiration photo, Susie! Thank you so much for playing along with us at Inspired By All the Little Things! LOVE the refreshing Gingham!! Thanks for playing at Inspired By!! See you again in September! !